Stress reliever animal. 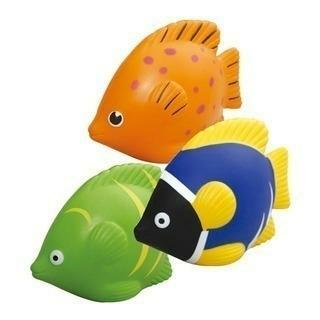 Print your logo on this anti stress topical fish with your choice of green, orange or blue! Great for promoting your event or club.